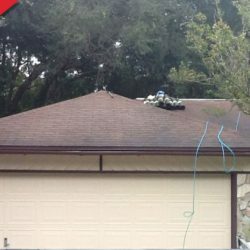 Looking for the right roofing company for your home or property? 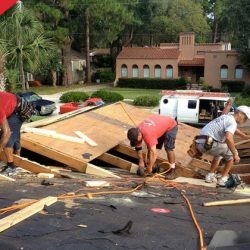 J. Adams Roofing is an experienced roof repair and roof replacement company serving the Saint Augustine and Jacksonville, FL areas. 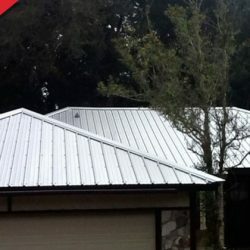 Thousands of homeowners and commercial property owners have chosen us for our quality roof and siding work as well as outstanding customer service. 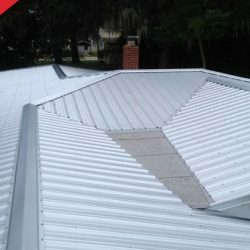 Our talented team of roofing experts are experienced in working with many types of roofing systems, including shingle, tile and metal roofing. 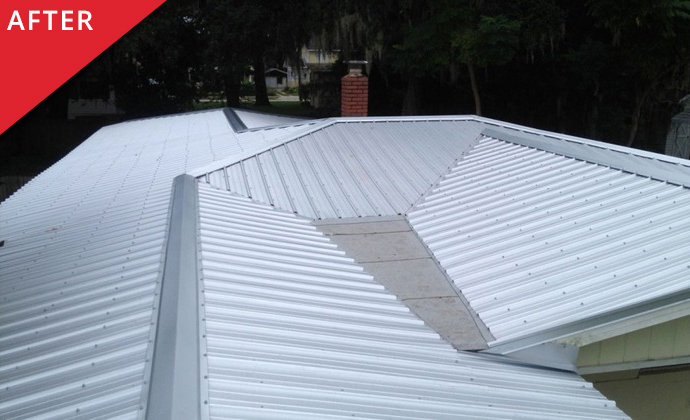 Whether you have a roof leak, hail damage or need a full roof replacement, we have the expertise and products to solve all your roofing needs. 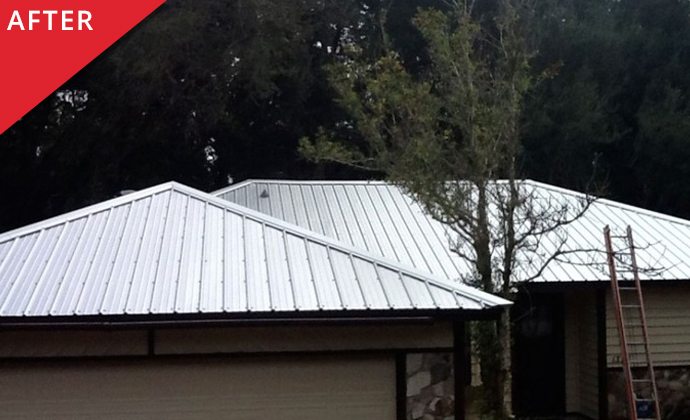 We provide both residential and commercial roofing services throughout Florida. 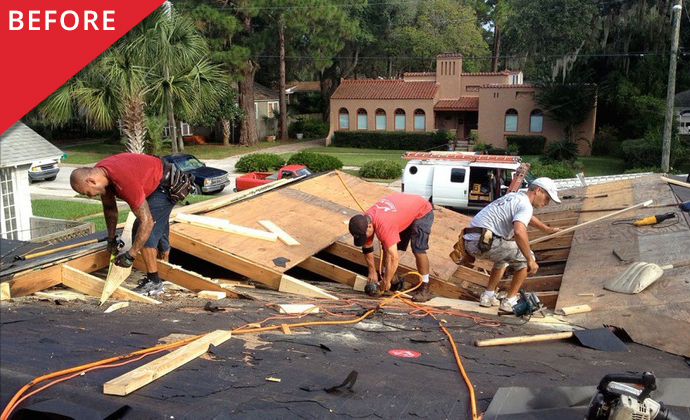 If you have noticed signs of roof damage, give us a call or click below to contact us. 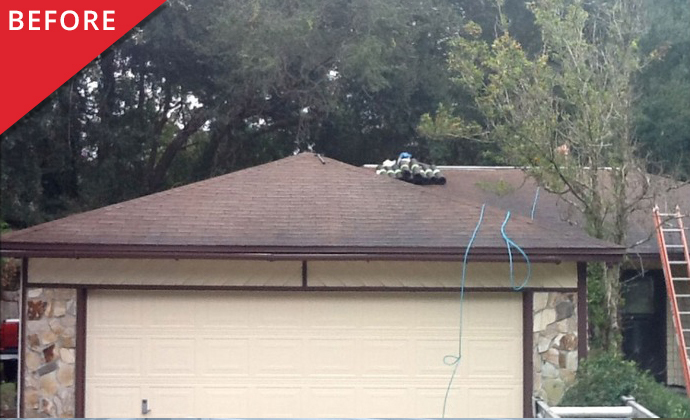 We’ll inspect your roof and provide you with a free estimate for your roofing project.